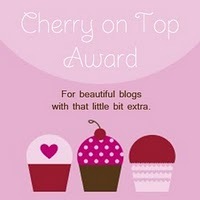 Paper Crafts by Candace: Blog Awards and Blog Hop Winner!! Oh, wow, what BEAUTIFUL pic! Great Picture and congrats to the winner! Beautiful pic, thats on my wish list of places to go someday! and yea for my first award ever!!!! whoo hoo, but Im unsure what exactly Im to post on my blog LOL! thanks Candace, we need to get together and have lunch someday !!! Congrats Holly! Love the picture Candace and WTG on the awards! That picture is GORGEOUS!! I went to Rome - but only to the airport during a layover. I SO wanted to go and see everything. Hopefully one day!